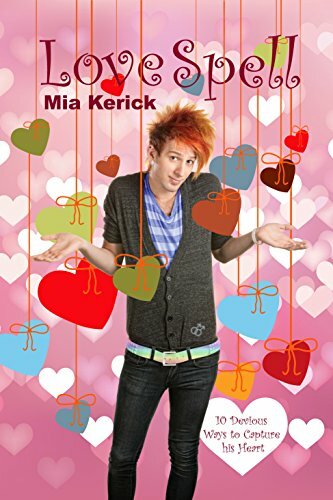 Quirky, flamboyant, with an inner core of poignancy, Love Spell celebrates the diversity of a genderfluid teen. At the Fall Festival, when gender-confused Chance César (elected Pumpkin Pageant Queen as a cruel joke) meets Jasper Donahue, the Pumpkin Carving King, sparks fly. Chance sets out to make “Jazz” his man.